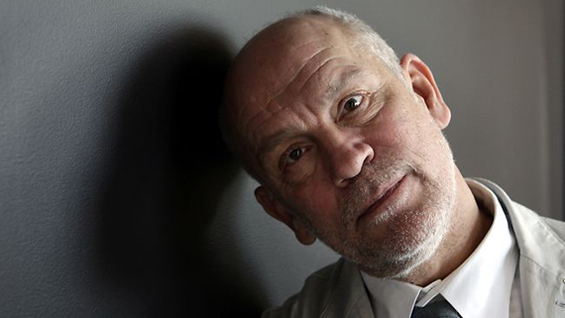 John Malkovich has signed up for Gabriele Salvatores’ Russian Mafia thriller Siberian Education. The film is an adaption of Nicolai Lilin's autobiography, the story which is based in the 1980’s focuses on one man, a member of the Mafia-like Urka community in the republic of Transnistria [in-between Ukraine and Moldova.] Variety reports that Malkovich will play Grandfather Kuzja, a wise elder who teaches the morals of "honest criminals" to his grandson Kolyma [Arnas Fedaravičius.] The adaption is penned by Stefano Rulli & Sandro Petraglia. Production commences towards the end of August in Lithuania and Italy. I'm reading: JOHN MALKOVICH Signs Up for Russian Mafia Thriller 'SIBERIAN EDUCATION'Tweet this!